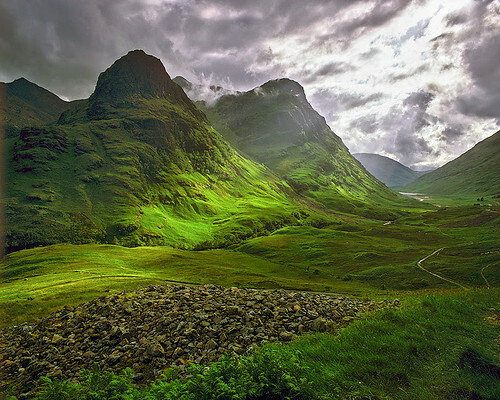 Our portfolio of tours of Scotland that depart from Glasgow and include three days touring and 2 nights accommodation. See each tour for their highlights and stopping points. 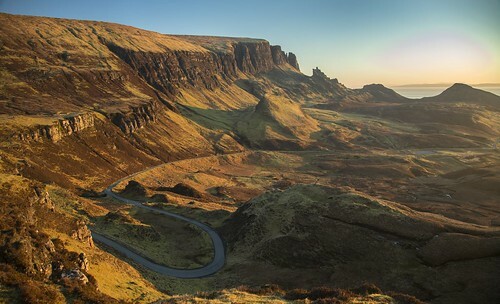 Tours that are guaranteed departure are labelled as Winter Guaranteed, minimum passenger age is displayed and tours that include overnight accommodation in the price are labelled as Accommodation INC. Read the tour listings for detailed tour routes, what you'll see and where you stop. If you have questions, please contact our tour expert Laraine for handy advice and help! You can either call her on +0044(0)131 603 4880 or chat on the Live Chat on this page. 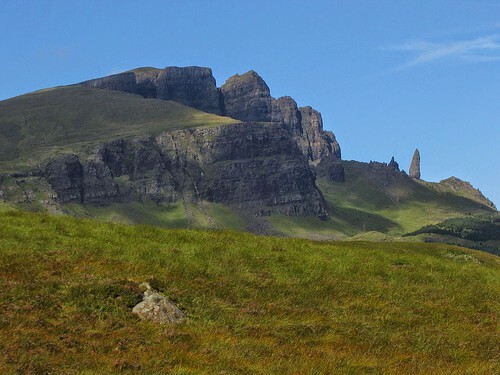 3 Day tour to Skye from Glasgow with overnight beside Loch Ness and 2nd night on Skye. Minicoach with 16-24 seats and excellent driver guides. Available all year Wednesday & Saturday Departures and Monday and Wednesday in the summer. Includes Accommodation in price.